As Buffalo contemplates how to spend $1 billion in economic development funds promised by the Governor, some are saying the city should invest in who we are right now instead of some imagined notion of what we could be. But why choose? One West Side human services provider is doing both. 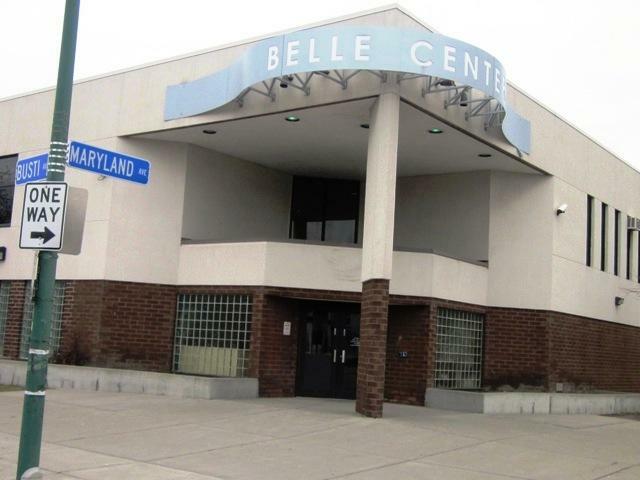 WBFO's Marian Hetherly took a tour of the Belle Center and files this report. "Good morning, folks. How's everyone doing? Welcome to the Center. It's exciting to see what's happening here on the West Side. Things are really transforming," said Belle Center Executive Director Nestor Hernandez. Hernadez came onboard in 2006 to an underutilized facility with five employees. Today, the Center employs nearly 100 who can effectively serve a child from "cradle to college." "If you look at some of these photos. This young child here is a new child in our day care center. Our ultimate goal is to have this child go through our spectrum of service--we call it our web our service--until they graduate from college. Our vision is three-fold: to improve lives, create opportunities and opportunities that lead to self-sufficiency," said Hernandez. The center provides innovative educational, social and community building services in a neighborhood where three-quarters of all children live in poverty, two-thirds of all adults lack a high school diploma and three-quarters of all residents speak English as a second language. 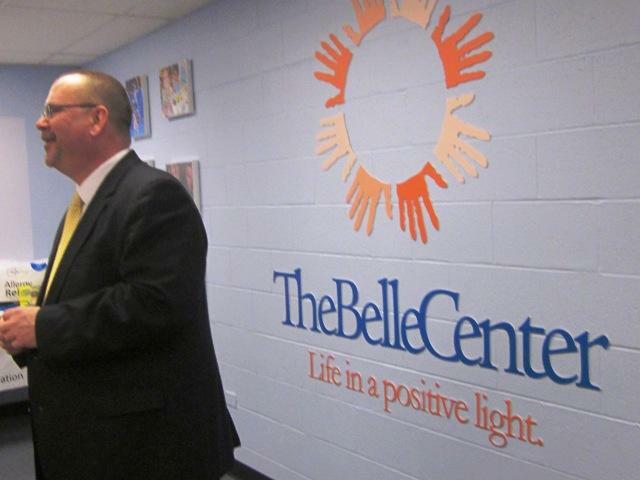 Development Director Mike Szymanski said the Belle Center has been a catalyst for positive change in the neighborhood. Szymanski now promotes a human services provider in a neighborhood where 76% of children live in poverty, 61% of adults lack a high school diploma and three-quarters of all residents speak English as a second language. "They go through a lot of hard times in their lives--broken homes, drugs, addiction, you name it. When they come through these doors, it's a safe haven. 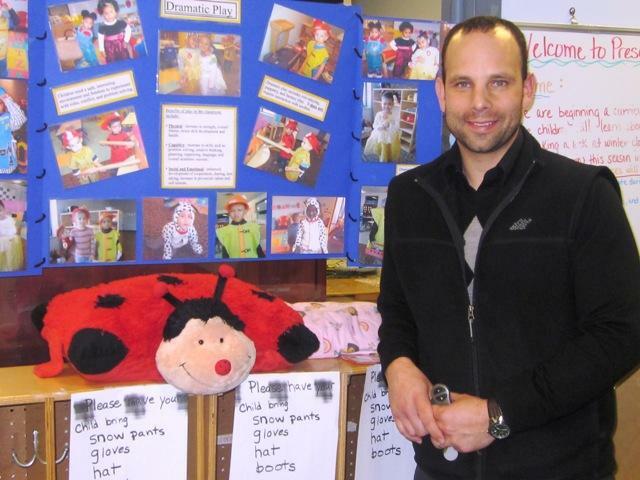 It's a place where they can learn, they can have fun, interact and hopefully grow up, go to college, perhaps pursue a career in the military, building trades, doing something positive--and that's what its all about, life in a positive light," said Szymanski. Brittany Powell credits the Center's Buffalo AmeriCorps program for the positive turnaround she's made in her life. A high school dropout who fell in with the wrong crowd, she started volunteering as an AmeriCorps tutor and mentor, got her GED, now works as a hairdresser and will be getting her driver's license soon. "It's like a family outside of a family. If you don't have people who believe in you outside, when you come here, it's all positive. Everywhere you look, if you've got a problem, there's nothing but positive feedback. So, like, if you hate going to school or you feel bad about going to school, you come here. 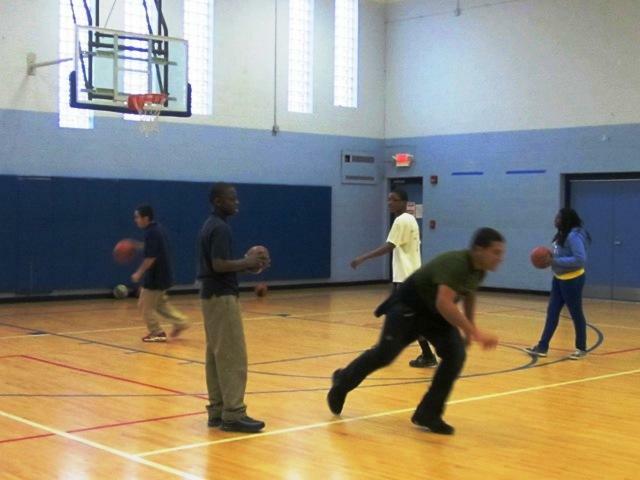 This is a place where you can just be yourself and everybody fit," said Powell.